Lowa lightweight waterproof boots. Used by USA special forces. 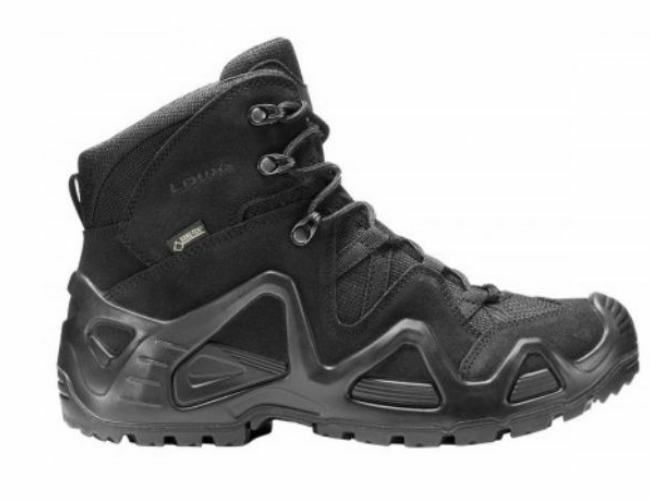 The Lowa zephyr boots have been rated by h the USA and UK Special Forces..
and need a waterproof boot.